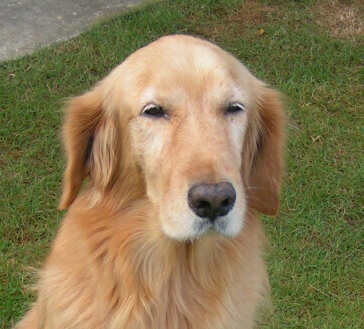 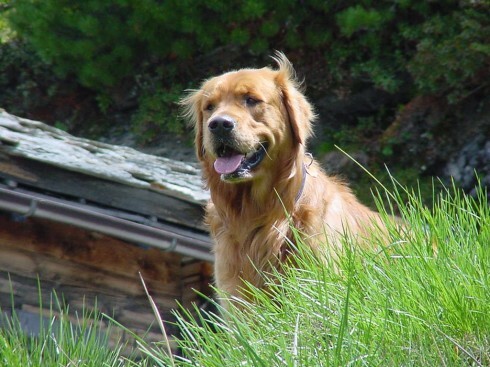 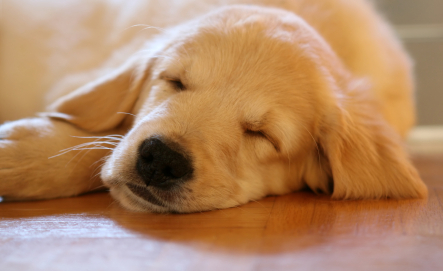 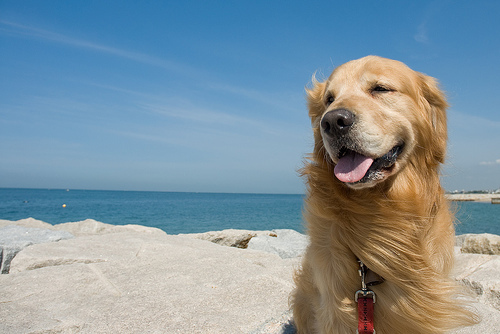 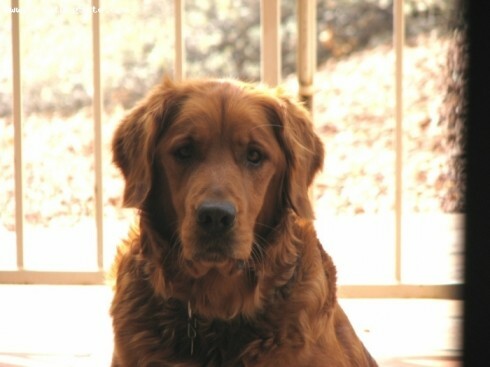 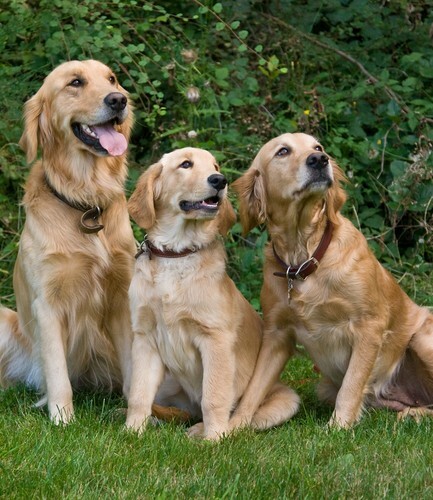 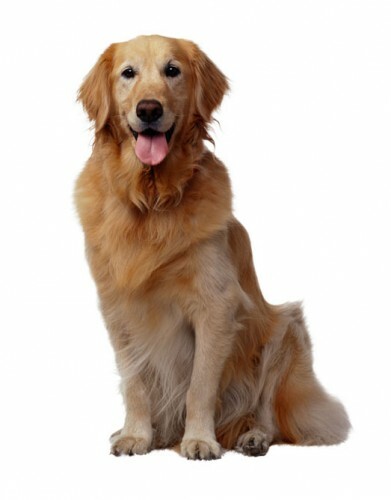 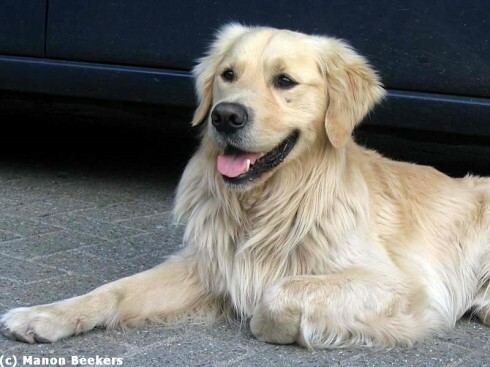 Goldens are easy to train and strong, but their most outstanding trait is character. 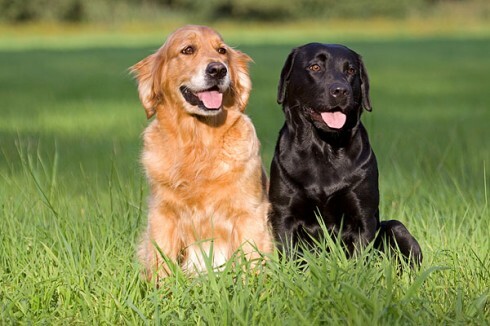 They are outgoing and devoted companions to all sorts of people, happy and trusting. 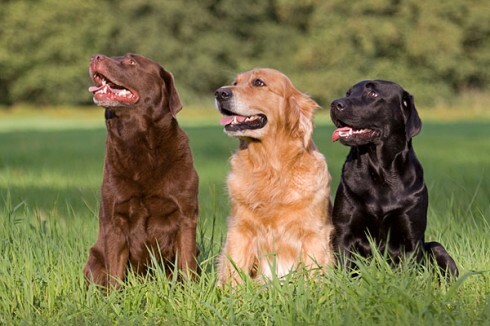 They make great hunting companions, also. 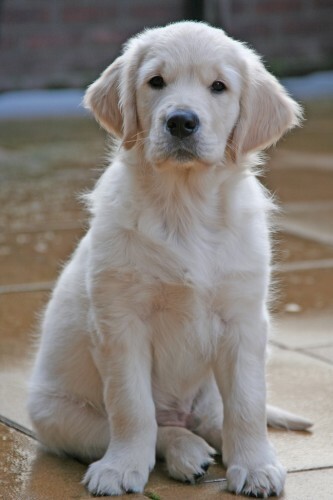 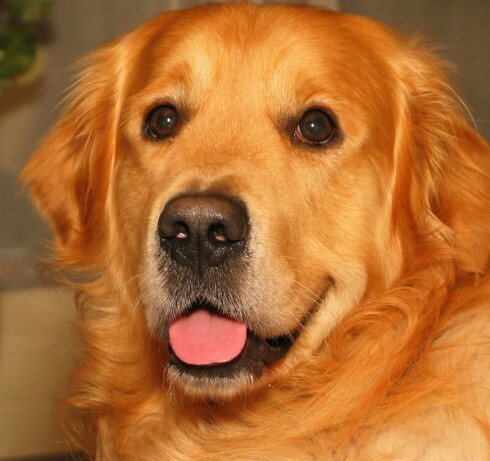 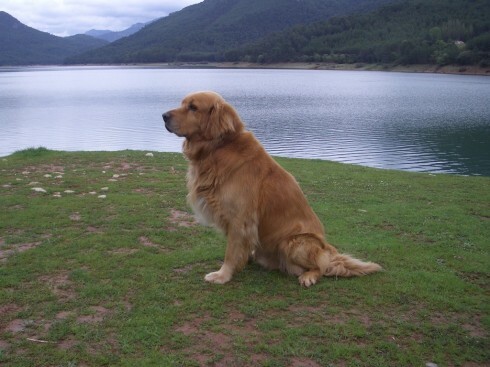 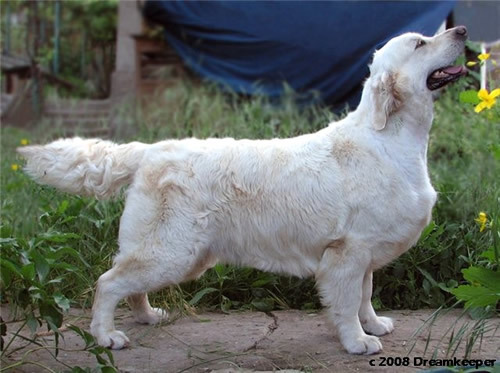 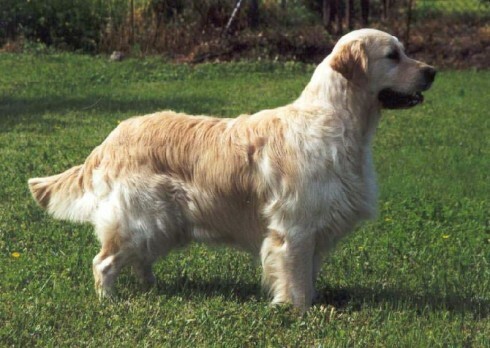 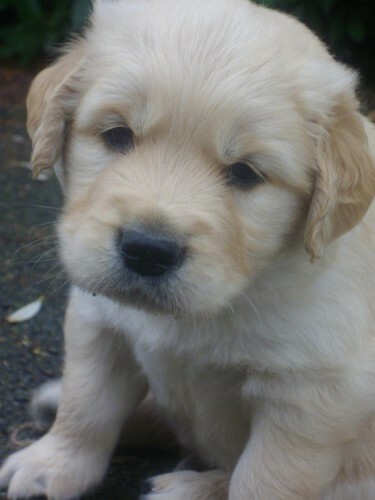 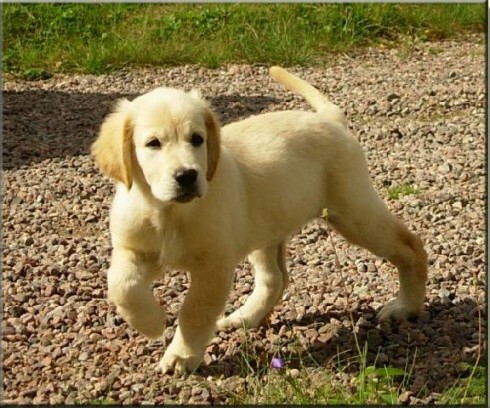 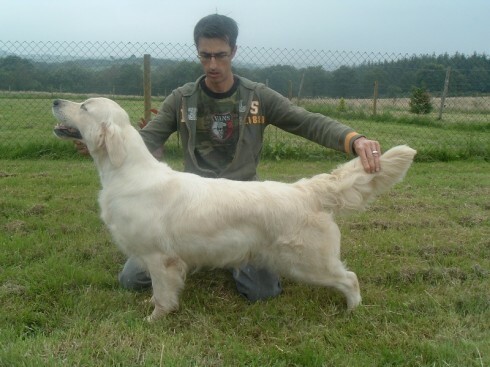 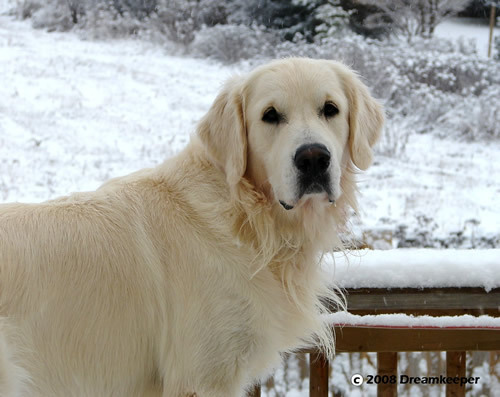 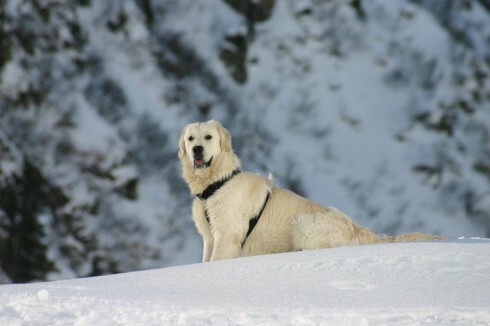 The most complete records of the development of the Golden Retriever are included in the record books that were kept from 1835 until about 1890 by the gamekeepers at the Guisachan (pronounced Gooeesicun) estate of Lord Tweedmouth at Inverness-Shire, Scotland. 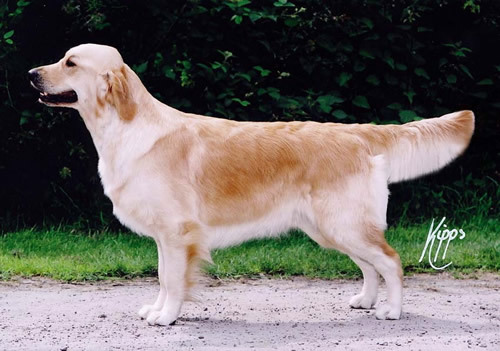 These records were released to public notice in Country Life in 1952, when Lord Tweedmouth's great-nephew, the sixth Earl of Ilchester, historian and sportsman, published material that had been left by his ancestor. 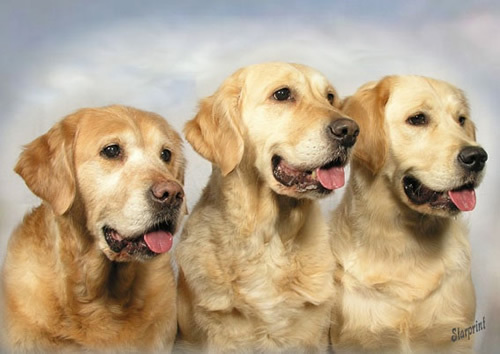 They provided factual confirmation to the stories that had been handed down through generations. 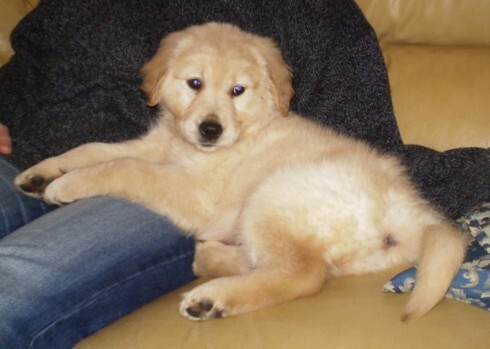 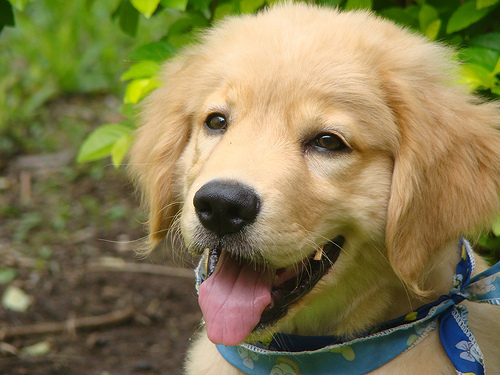 So you want to own a Golden Retriever? 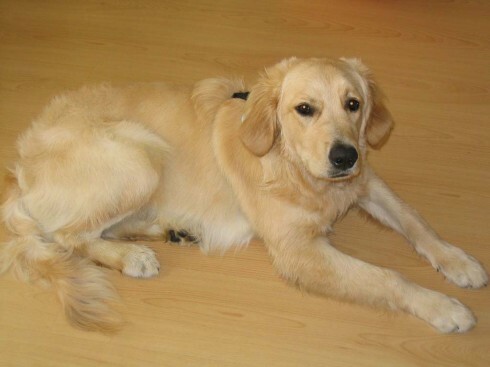 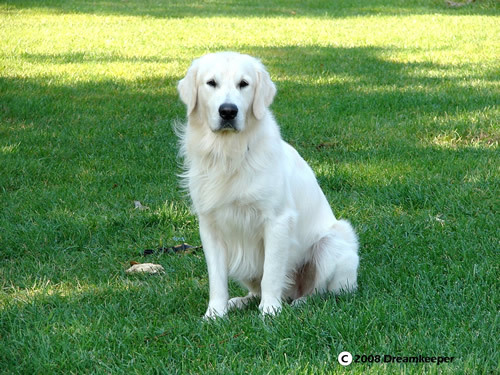 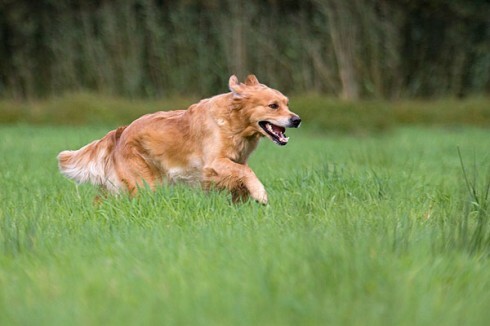 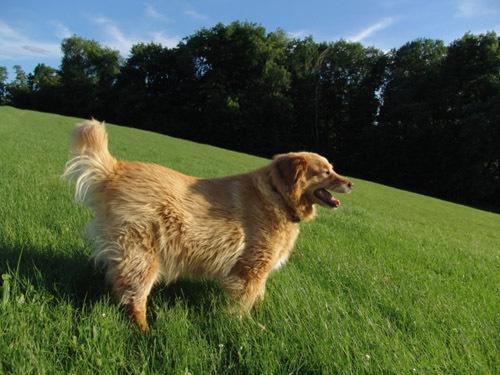 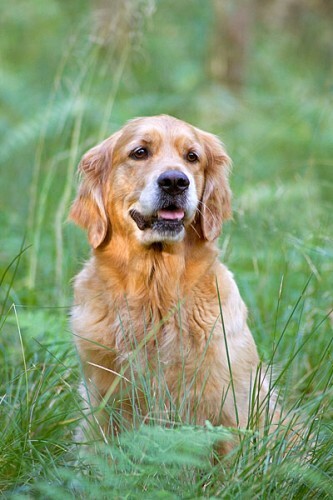 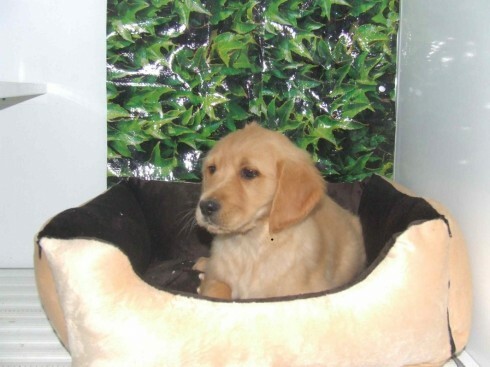 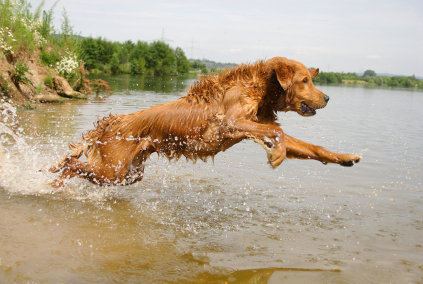 Renowned for its reliable temperament, the Golden Retriever makes a great hunter, family pet or show dog. 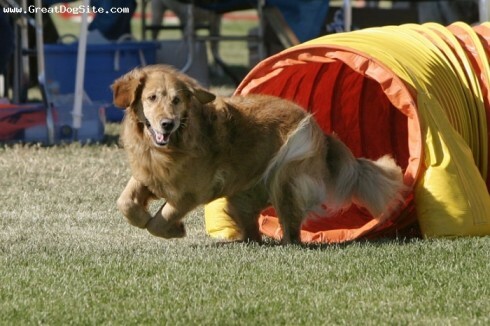 Although they can adapt to living in a small apartment they need to be given plenty of exercise daily. 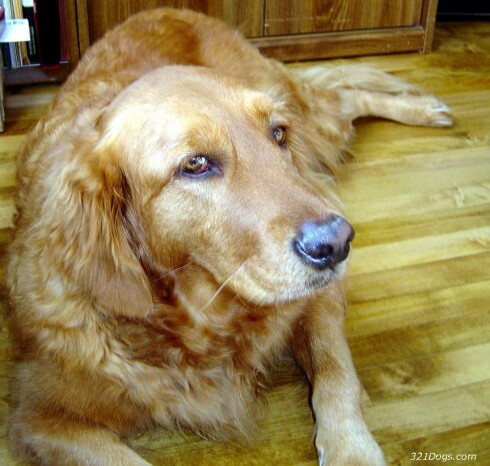 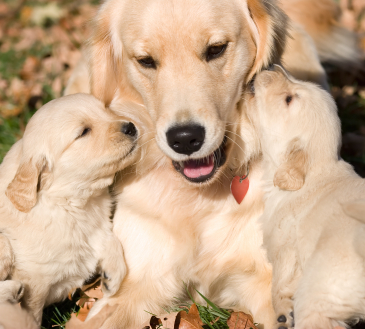 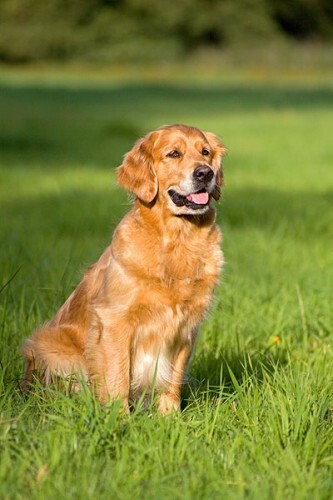 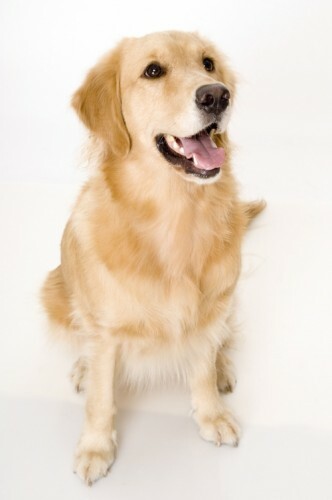 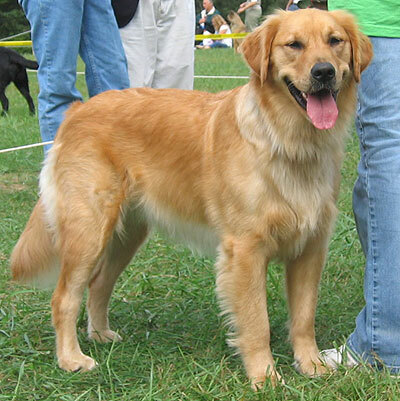 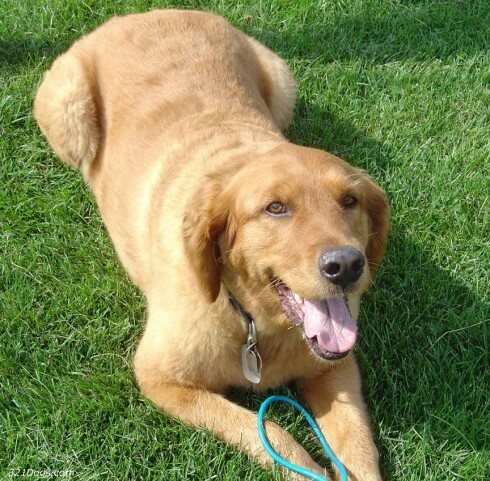 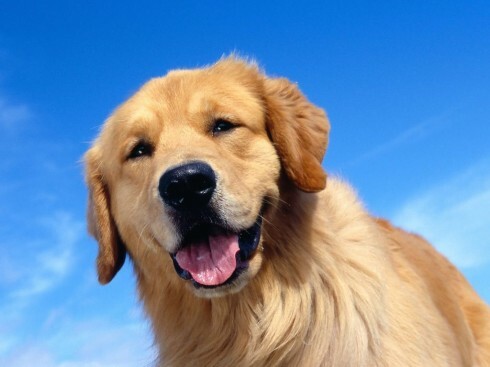 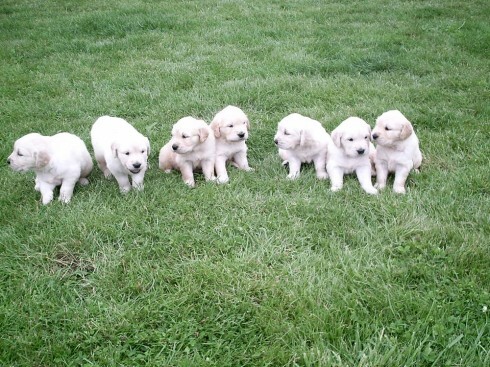 The Golden Retriever's dense water repellent coat ranges in color from light to dark shades of gold. 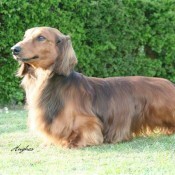 Loin and legs strong and muscular, good second thighs, well bent stifles. 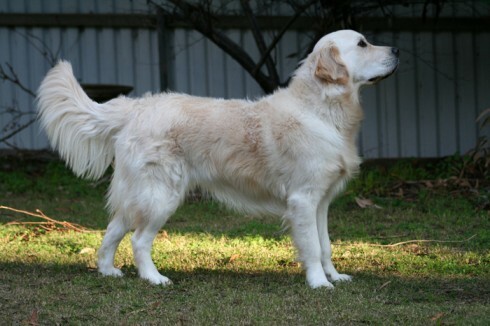 Hocks well let down, straight when viewed from rear, neither turning in nor out.